Senninger Powers is a law firm based in St. Louis Missouri. The company was founded in 1919 by Delos G. Hynes and specializes in areas of intellectual property law including patents, trademarks and copyrights. The company is the largest intellectual property law firm of its kind in the state. Senninger Powers attorneys focus on several different types of patent practices. One specialty offered by the company concerns chemical patents. The company focuses its attention in this area on advanced materials, agrochemical production, and alternative fuels in particular. Senning Powers attorneys also offer specialized services for patent issues concerning chemical engineering and related fields. The firm employs more than ten attorneys who possess degrees in relevant fields such as biology . Senninger Powers also is skilled in filing mechanical patents, a process which requires a lengthy preliminary research period to establish that the product being patented has not already been registered by another designer. Senninger Powers also provides assistance in enforcing patents in foreign territories. Another area of patent practice Senninger Powers is skilled in concerns electrical and computer systems, as well as software. The firm employs experts skilled in cases concerning both hardware and software. The firm also concentrates on developing areas of computer law, such as litigation concerning metadata and encryption. Senninger Powers also has a focus on developing fields of internet law. In its litigation division, Senninger Powers employs trial lawyers experienced in litigation concerning intellectual property lawsuits both in their initial stages and also in appeals courts. This division of Senninger Powers focuses on litigation with regards to patent and copyright infringement, as well as antitrust and unfair competition cases. The trademark practices division of the Senninger Powers firm places an emphasis on maintaining a portfolio documenting all uses of trademarked materials. The company has developed software in order to assist with this task. Senninger Powers claims to have filed over 5,000 successful trademark applications and registrations, both on a foreign and domestic basis. 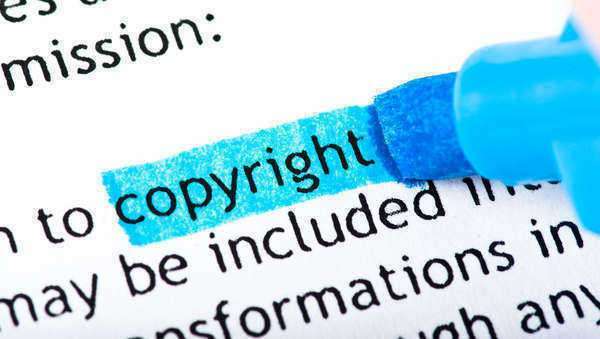 The copyright division of Senninger Powers offers assistance in filing for copyright, as well as assistance in qualifying for copyright protection and obtaining permission to make use of copyrighted materials. The company also maintains a focus on the developing laws concerning internet use of copyrighted materials. 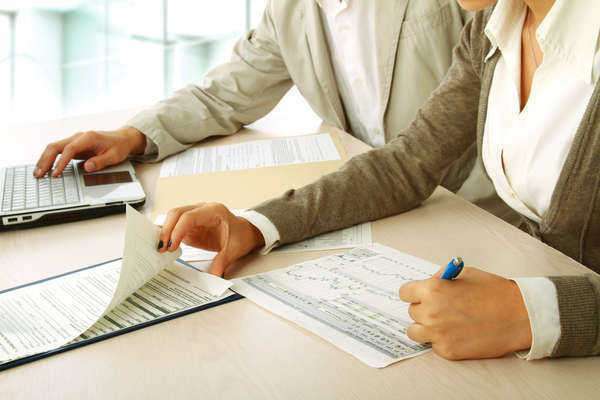 In addition to its work related to courtroom procedures, Senninger Powers provides strategic counseling for businesses which need to acquire patent assets, need assistance with clearance of copyrighted materials, need to develop patent prosecution strategies, or which require analysis and assessment of a client's portfolio. Senninger Powers also reserves part of its resources to provide pro bono counseling. In the past, it has served as a free consultant to organizations including a research foundation devoted to curing junior diabetes, provided members to serve as a chair member of the American Cancer Society, and worked in tandem with the Women's Foundation of Greater St. Louis to fund worthy local charities concerned with women.